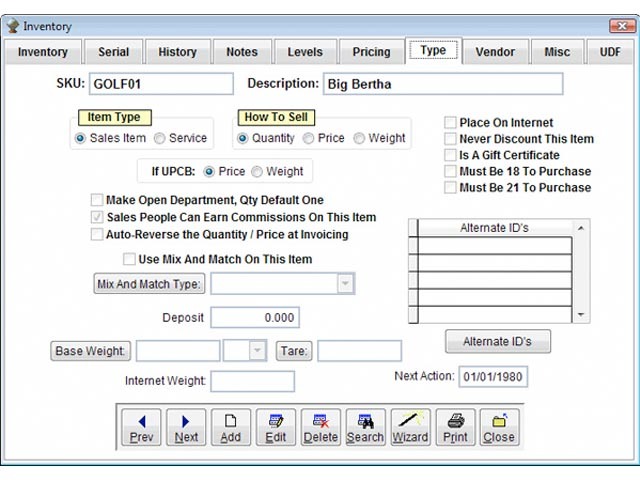 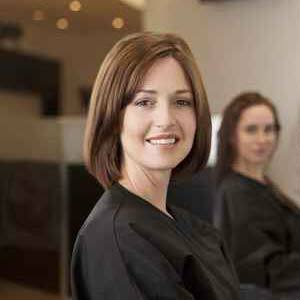 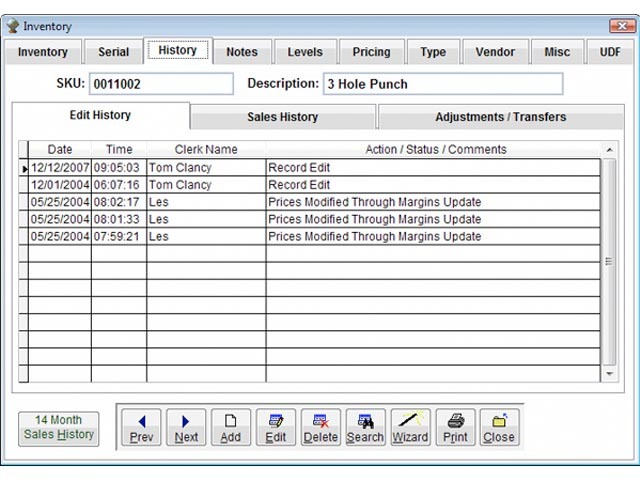 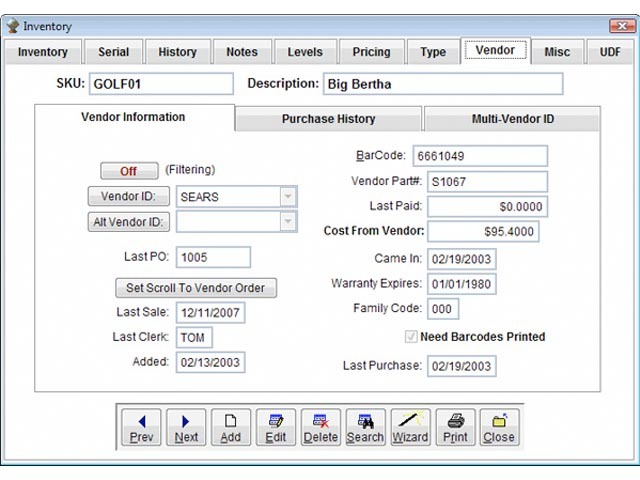 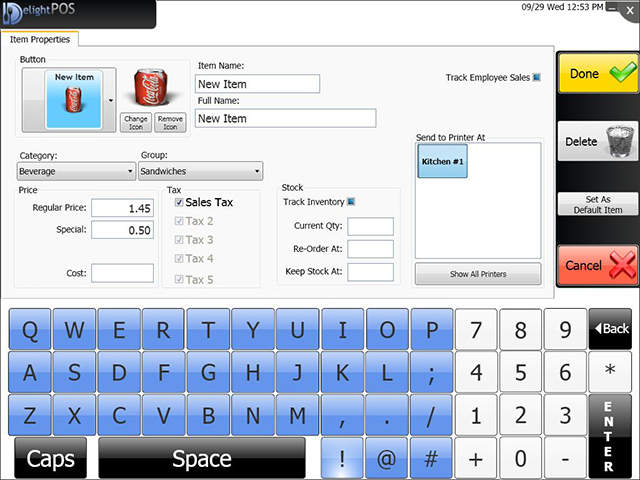 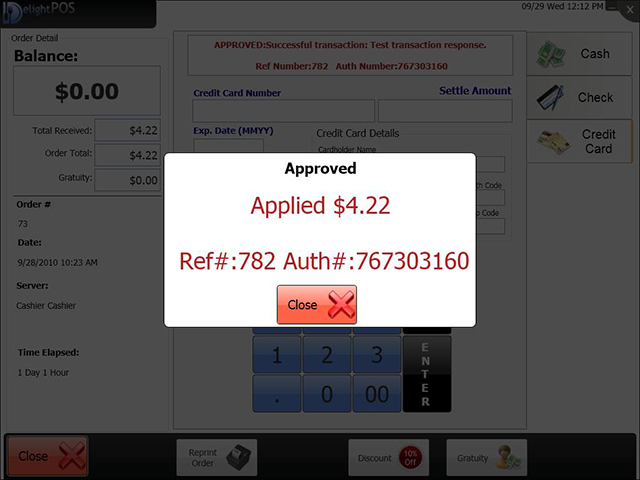 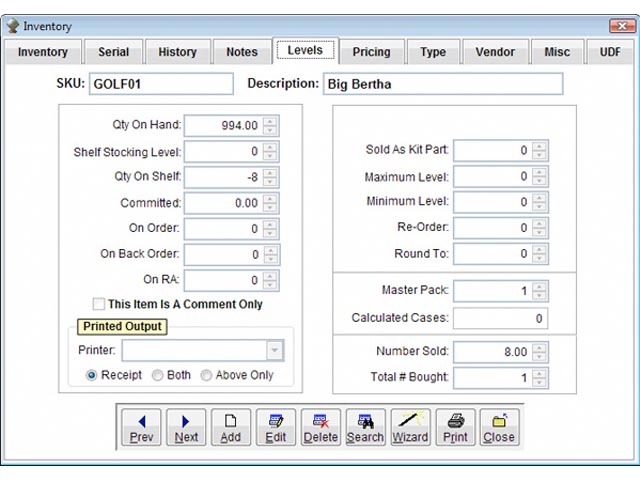 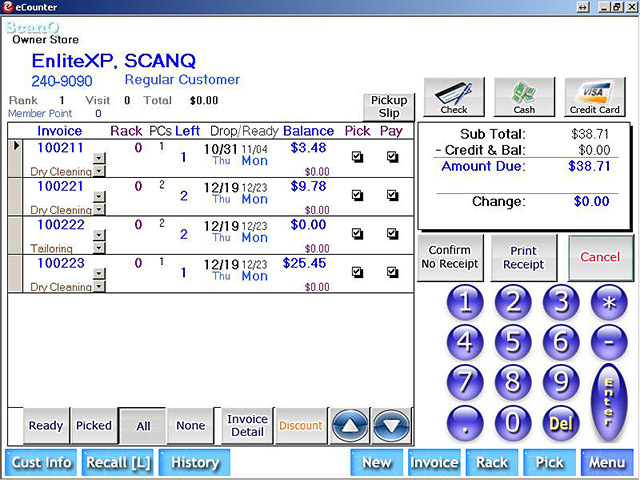 Our Point-of-Sale solutions help you process orders quickly and accurately. 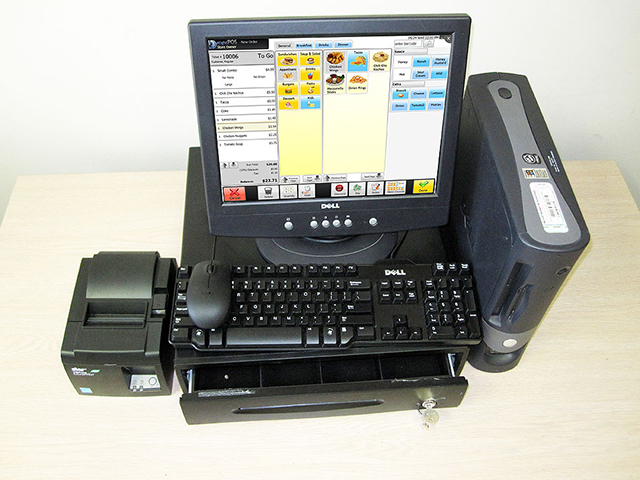 Continuing software development and integration of new technology (including wireless scanners, PDAs, automatic e-mail and phone messages to customers, auto-conveyors and what's yet to come) guarantee that you will always be ahead of the market. 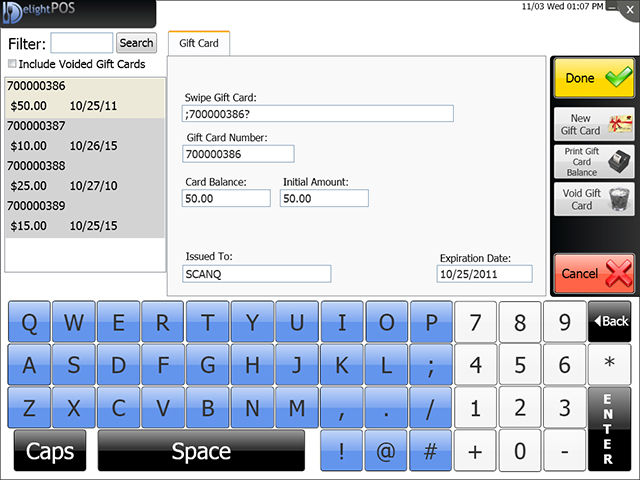 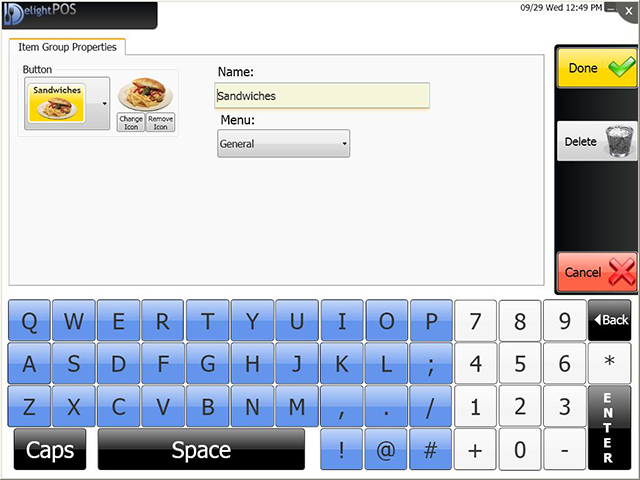 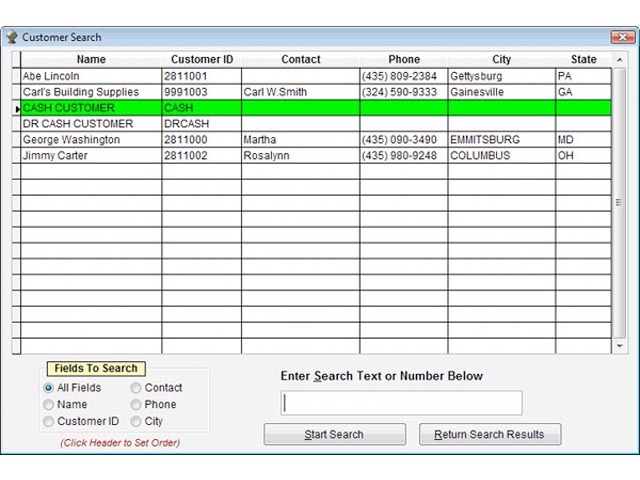 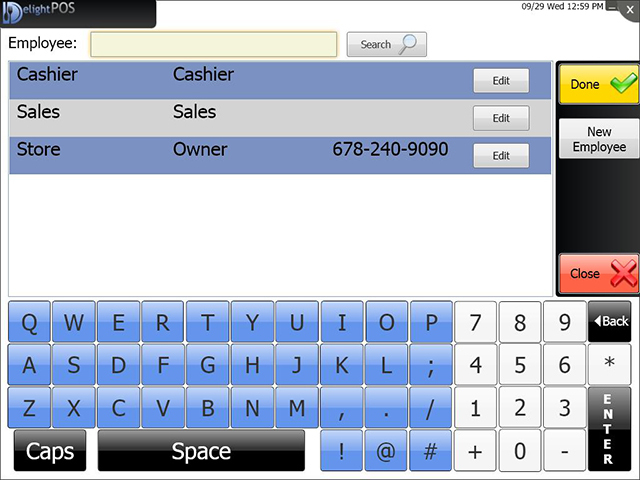 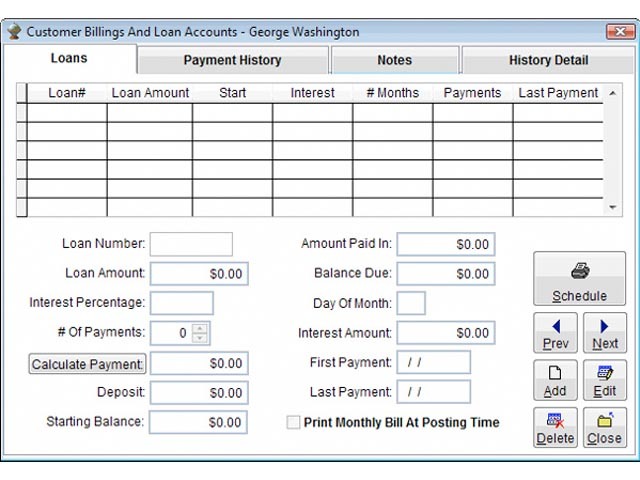 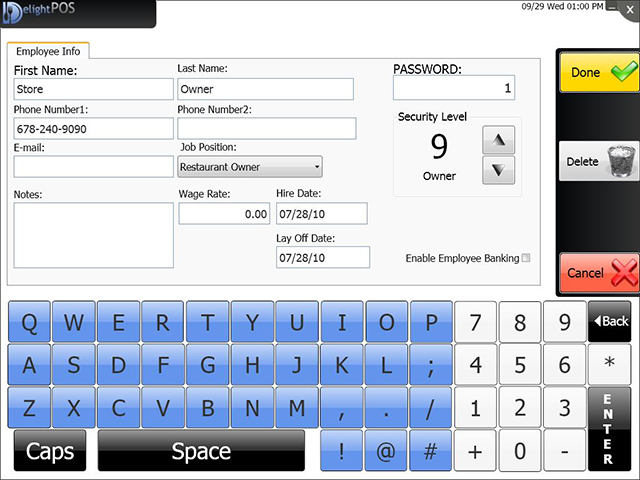 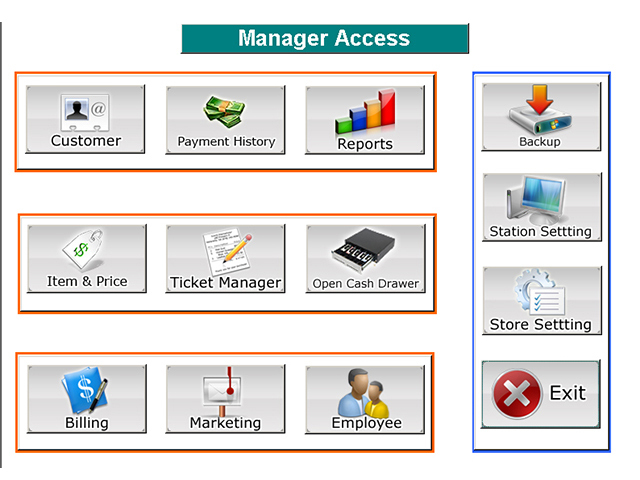 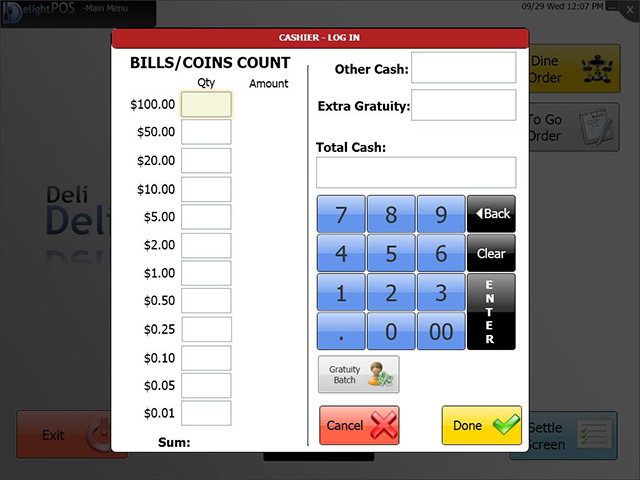 Customized features can be developed at your request, fitting the needs of your business. 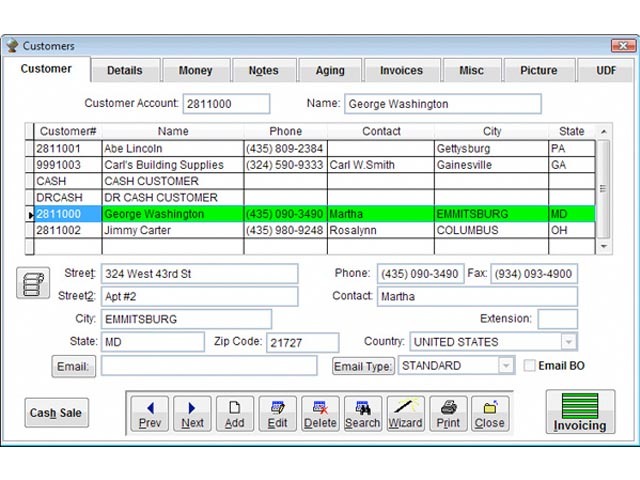 Not only will you be able to manage your business with better results, but you will also improve your image with a reliable and cutting-edge system. 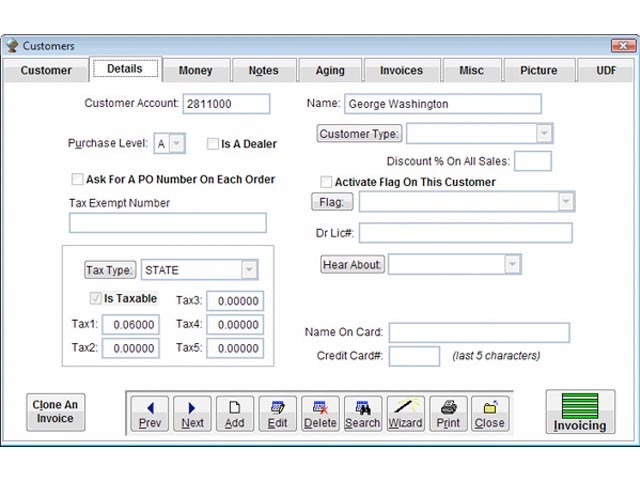 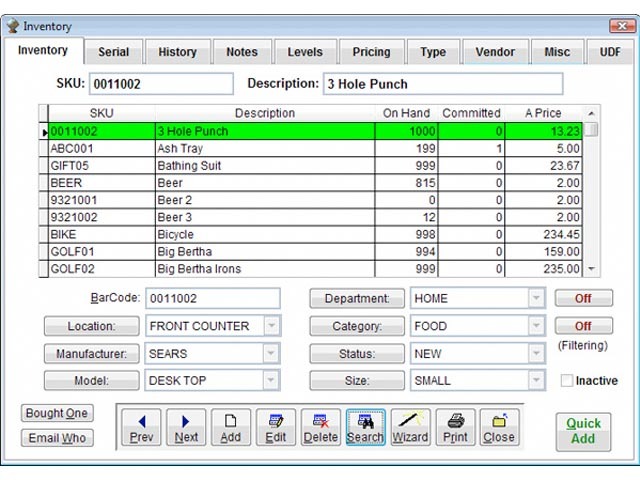 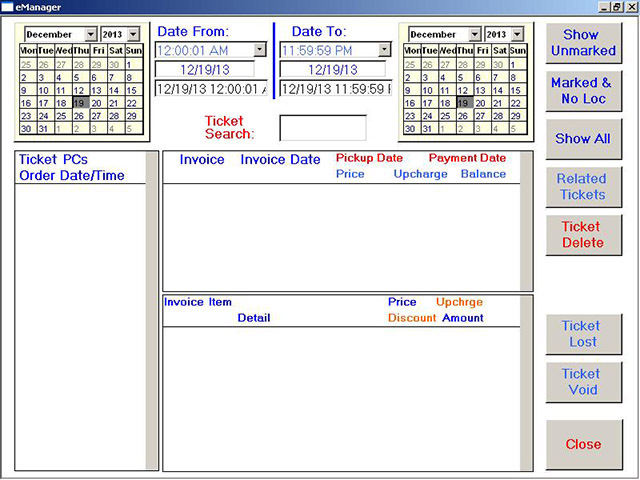 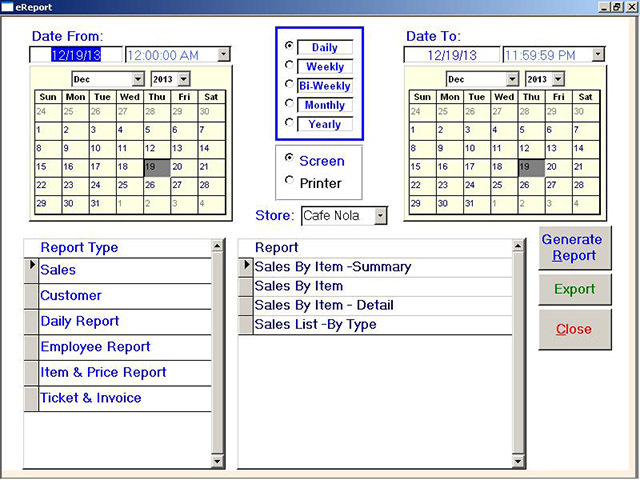 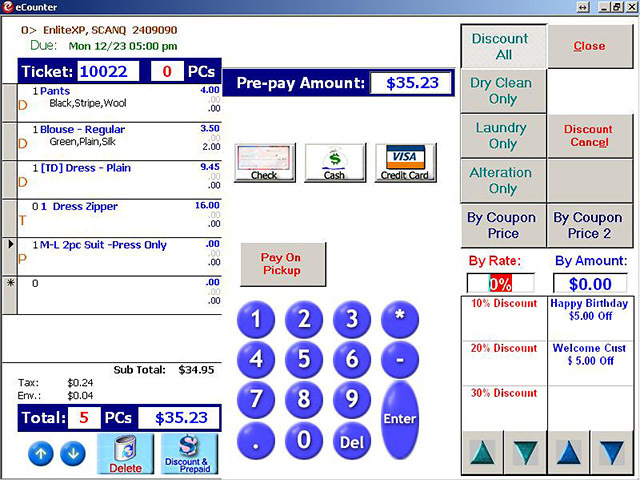 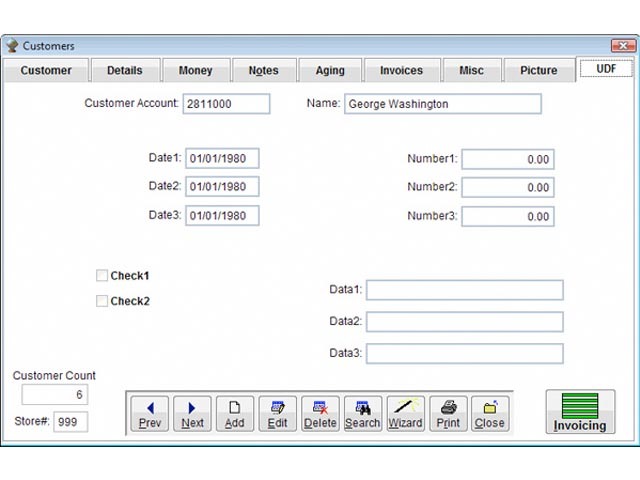 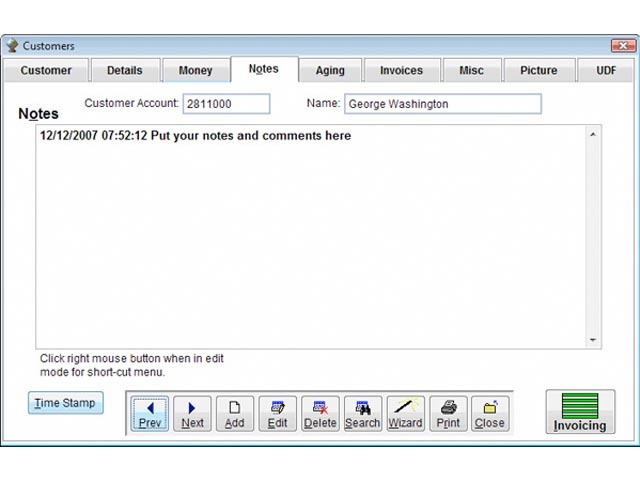 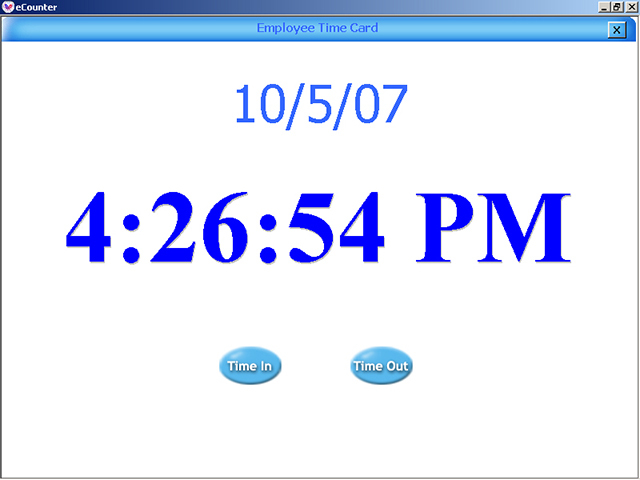 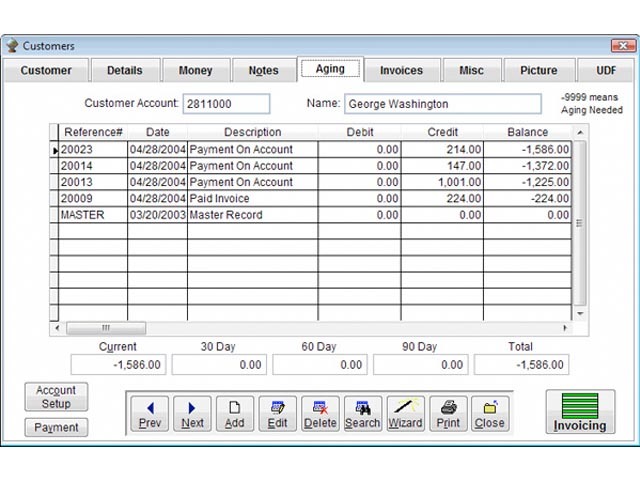 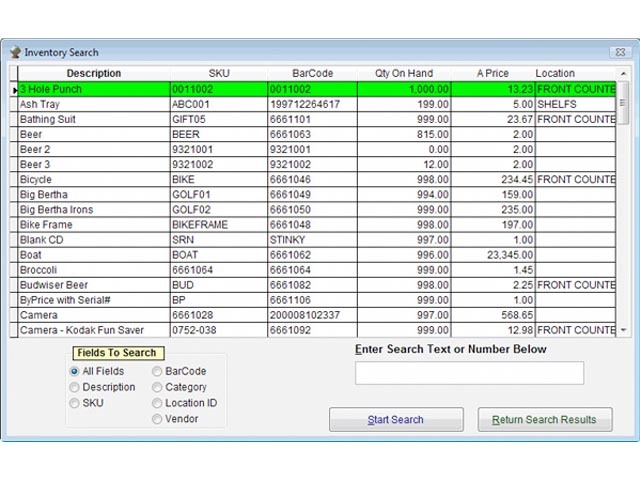 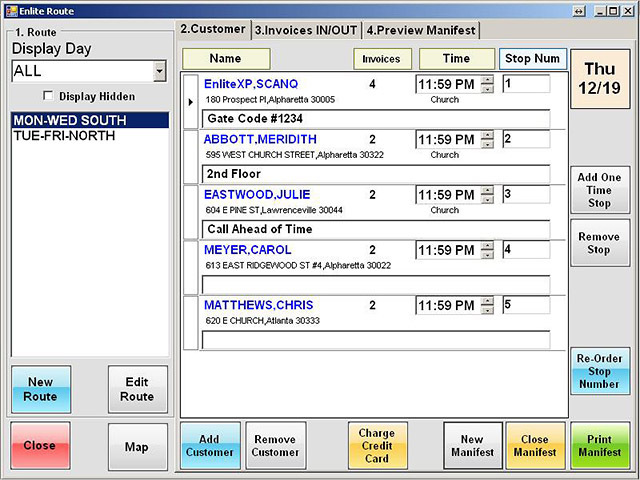 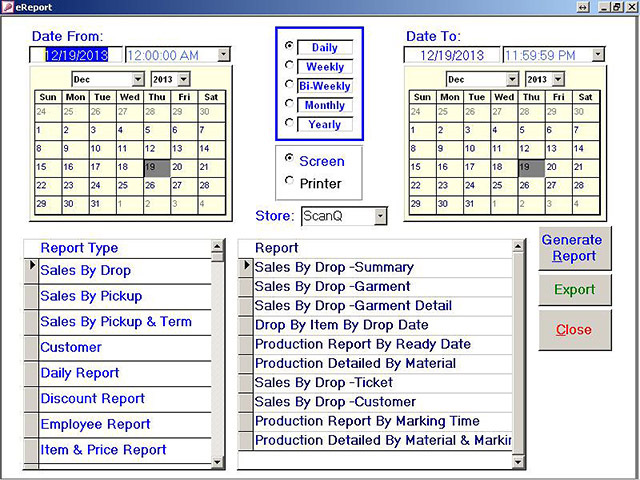 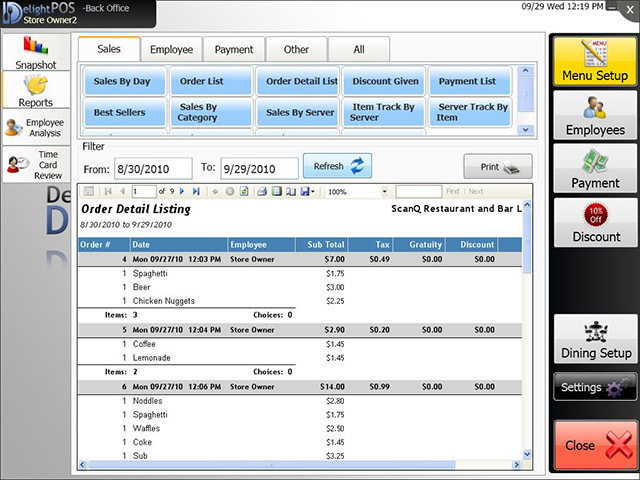 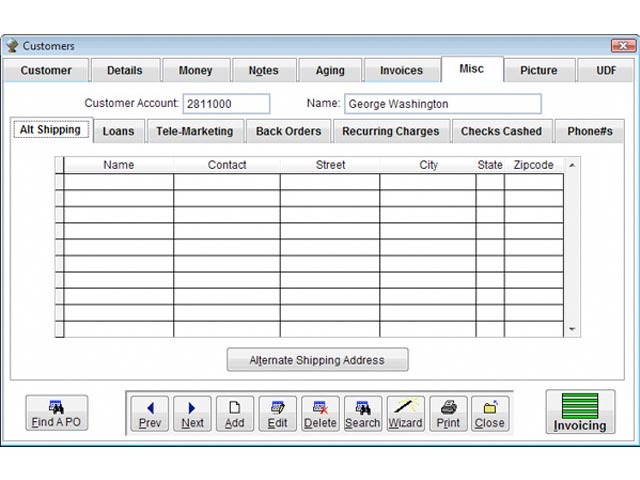 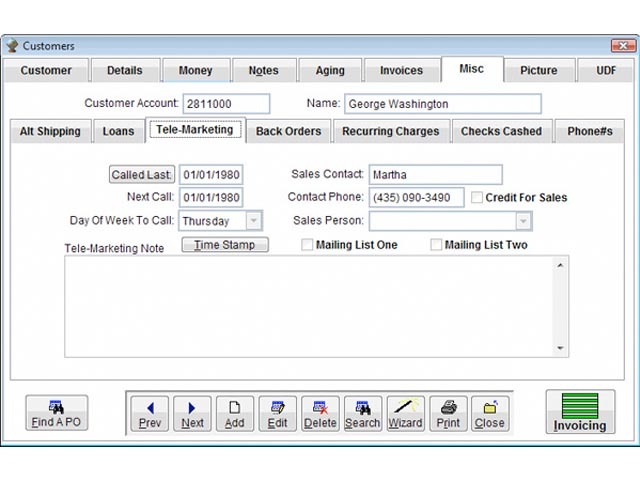 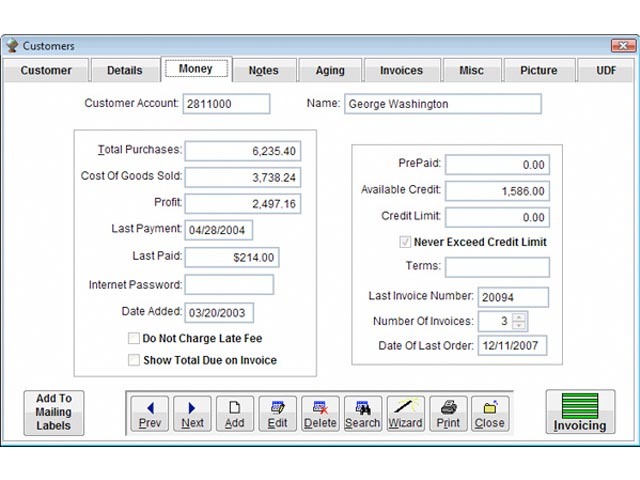 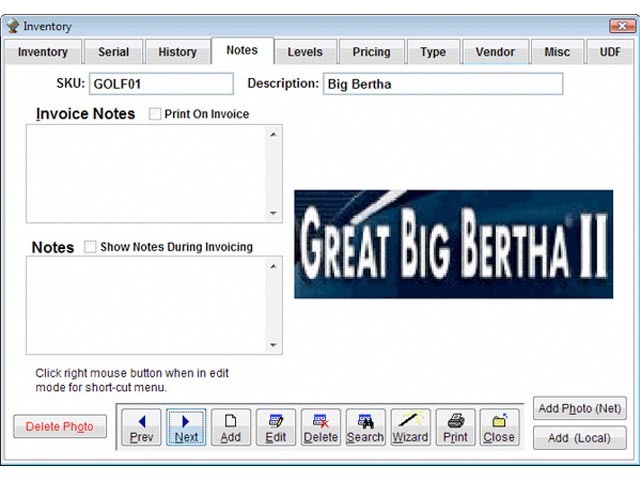 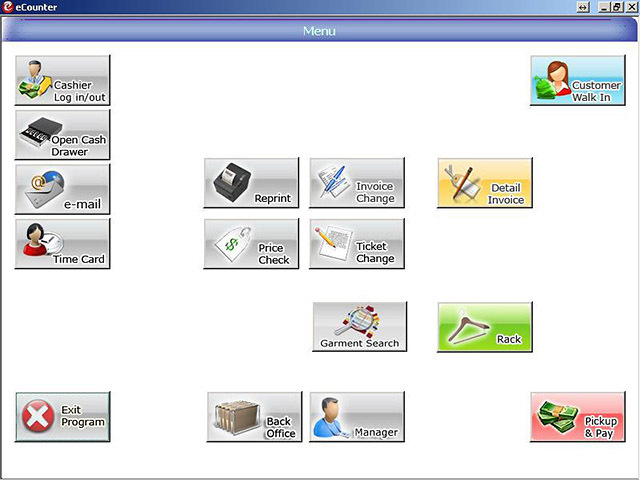 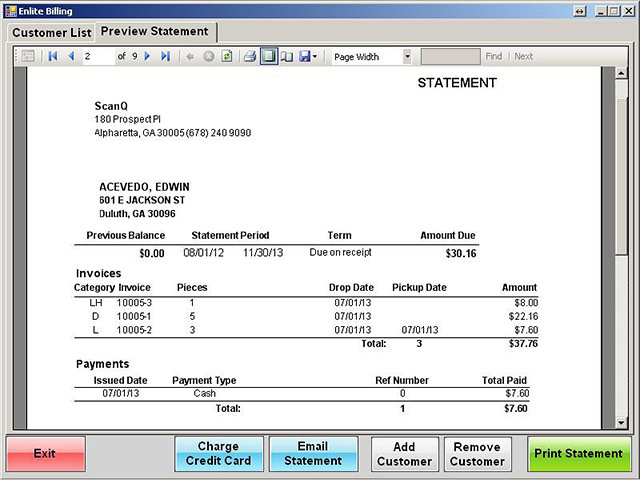 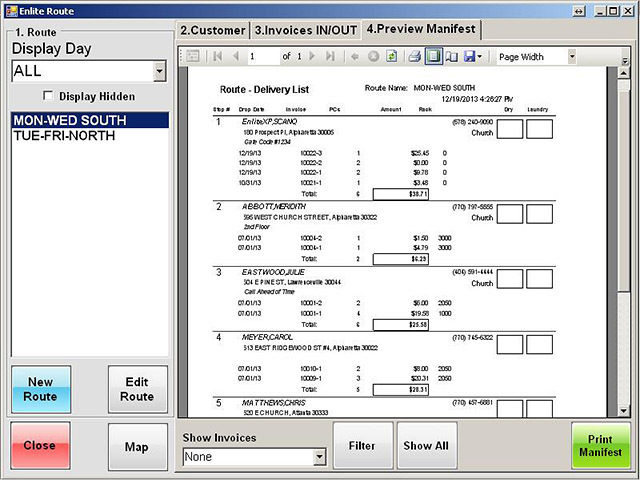 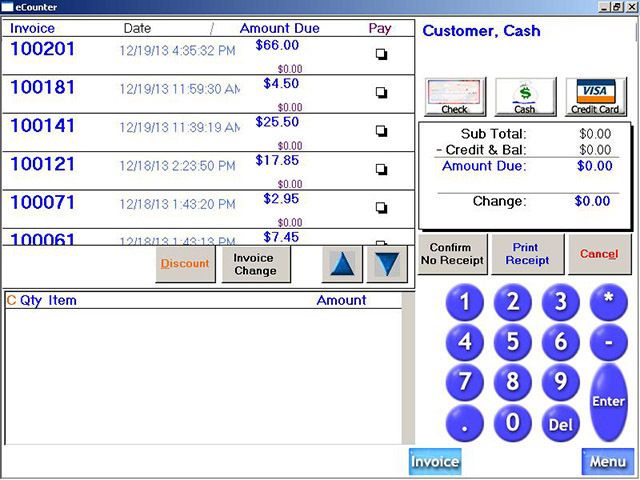 Enlite POS is the only software you’ll need to run your Dry-cleaning business. 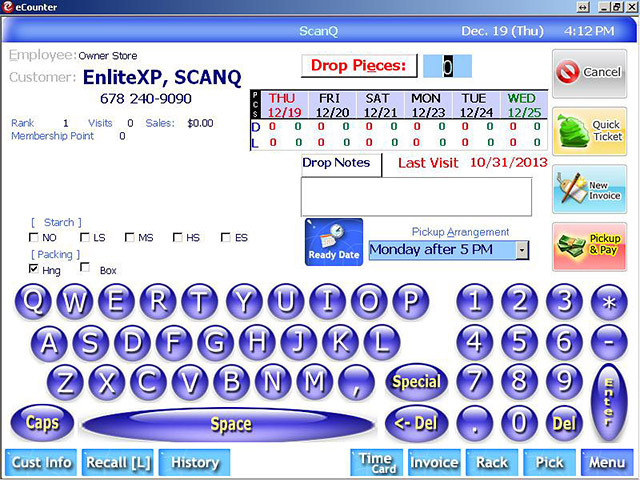 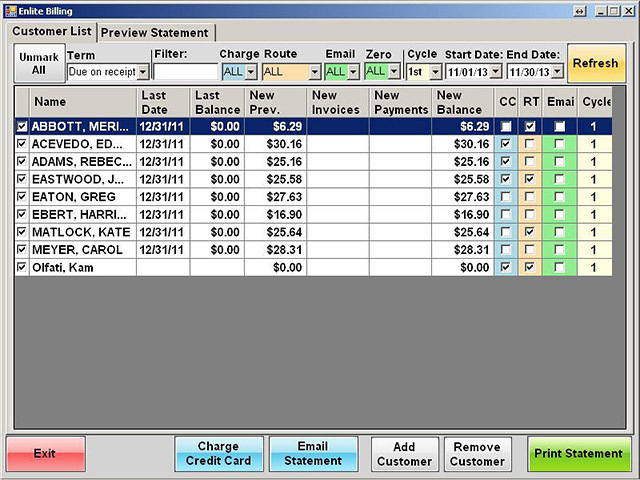 More than just a cash register system, Enlite streamlines and facilitates the operation of your drycleaner to benefit you and your customers. 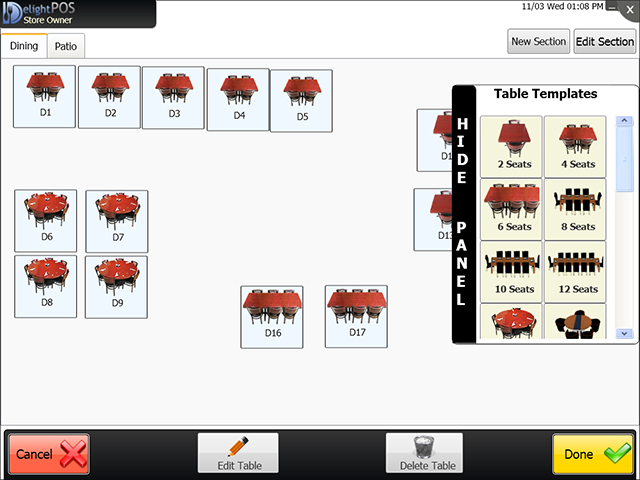 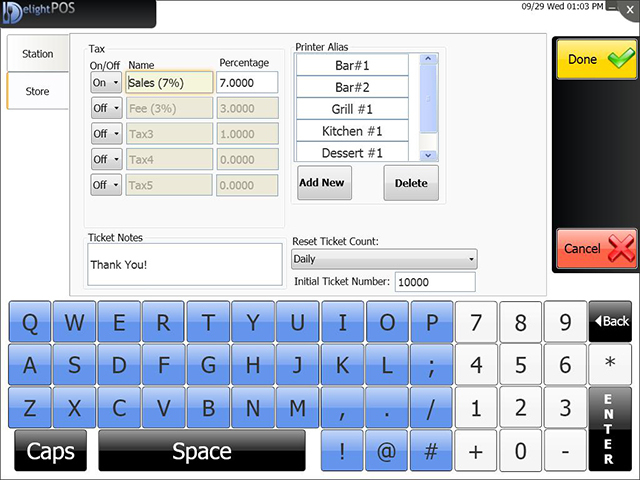 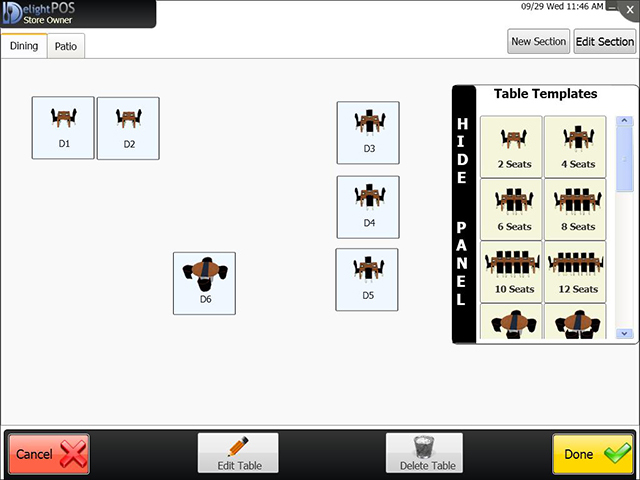 Take the fine dining experience to the next level with Delight POS. 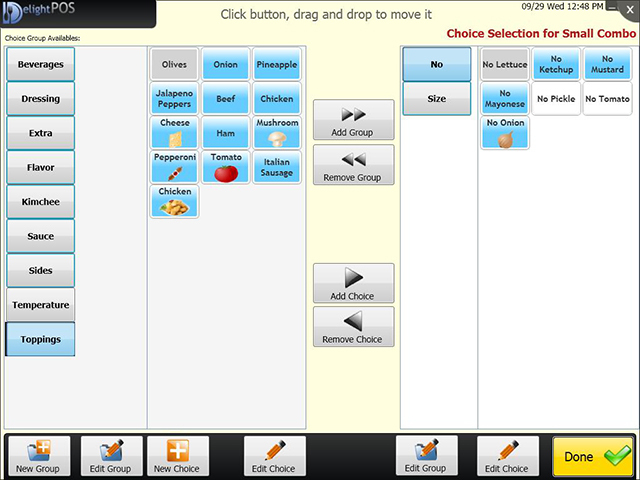 Allow our software to help your team provide a service experience as exquisite as the meals you serve. 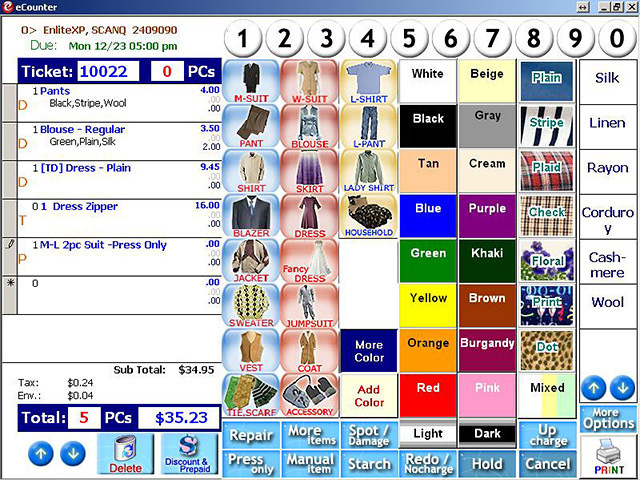 From clothing to souvenirs, Retail POS is the key to running an operation smoothly. 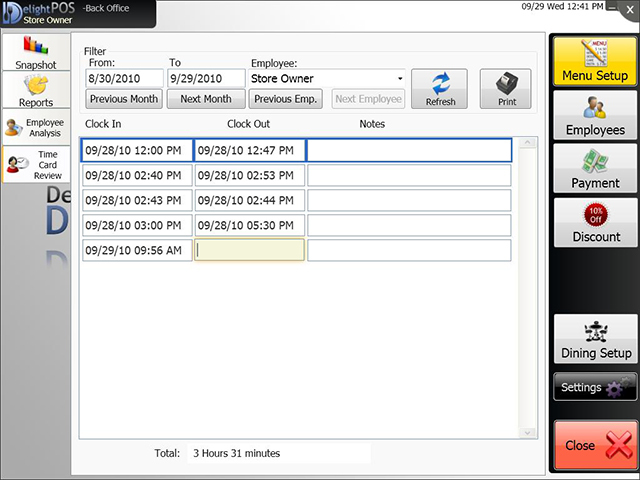 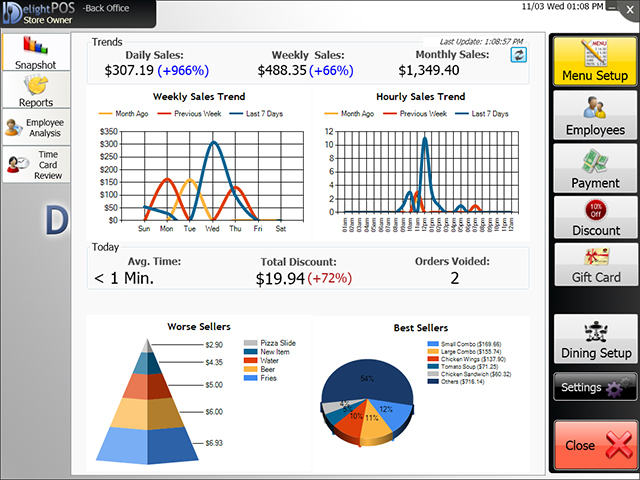 Retail POS is more than simply a point of sales software, it supports you and your operation as a full retail management solution. 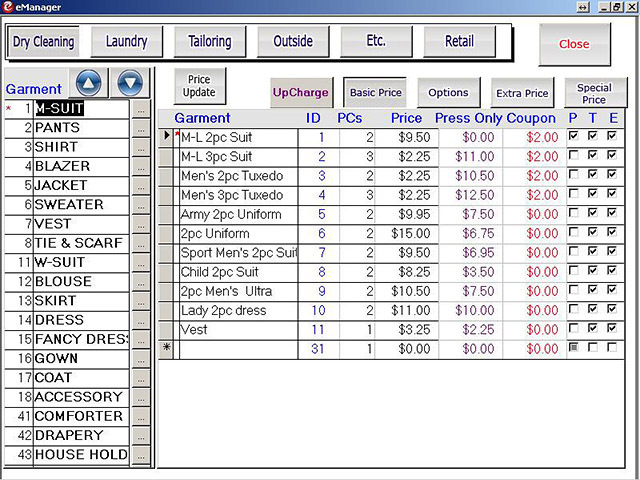 Manage item pricing, special pricing, discounts, product bundles, etc. 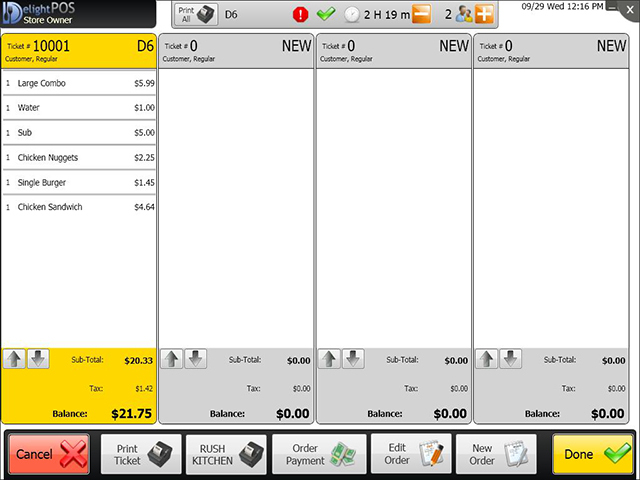 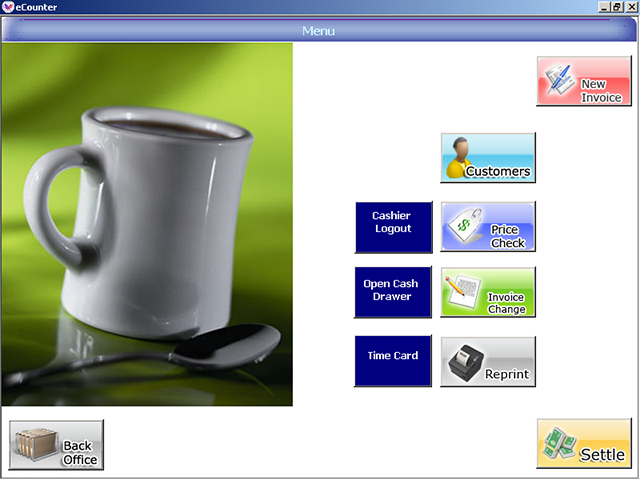 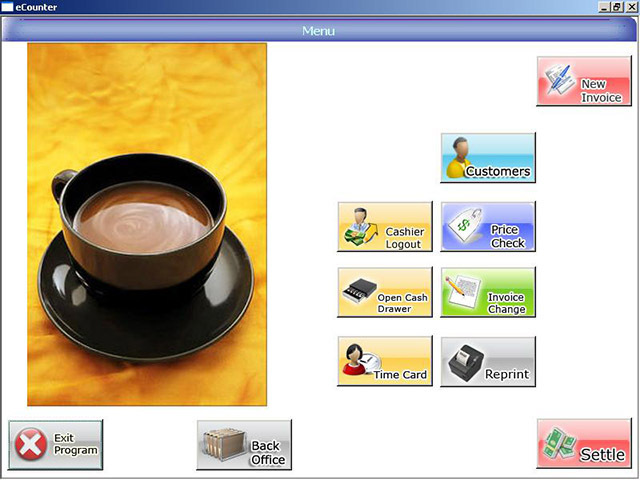 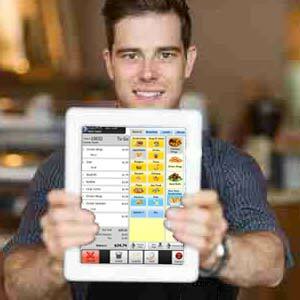 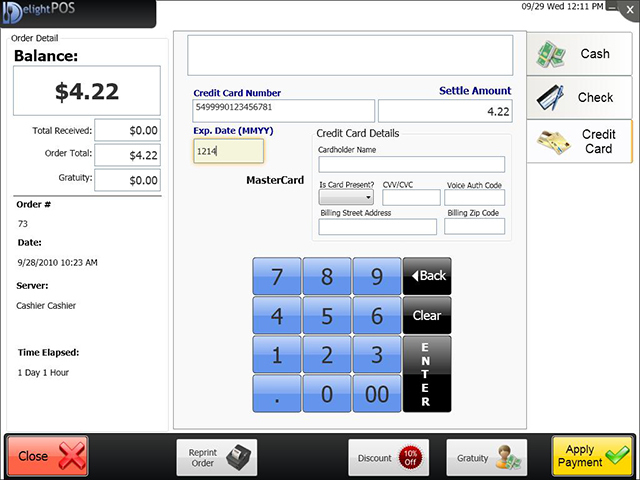 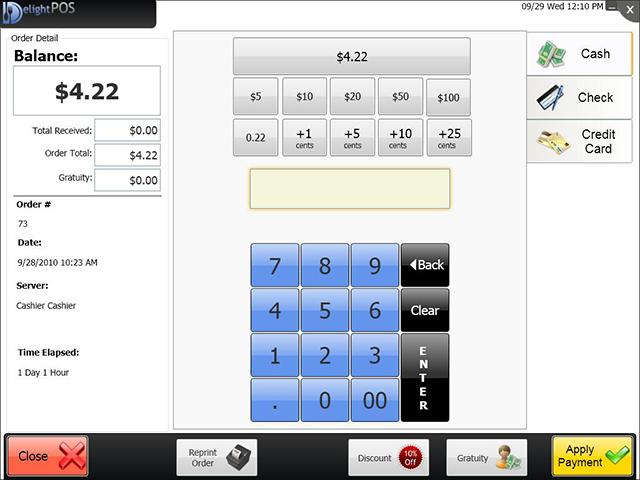 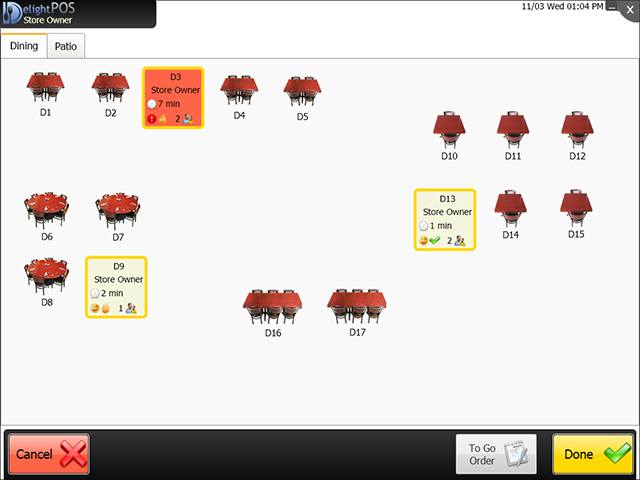 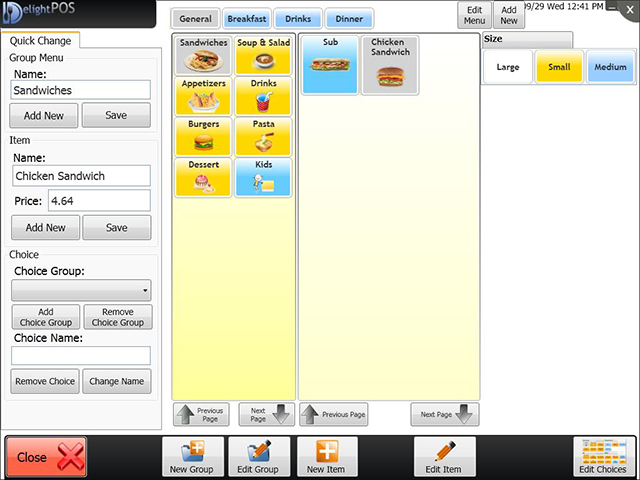 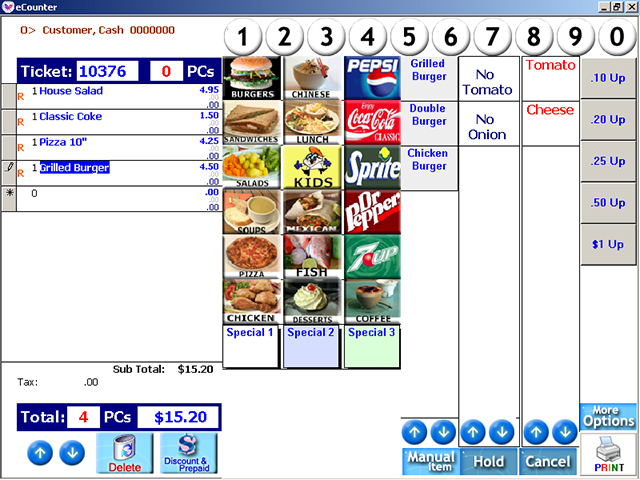 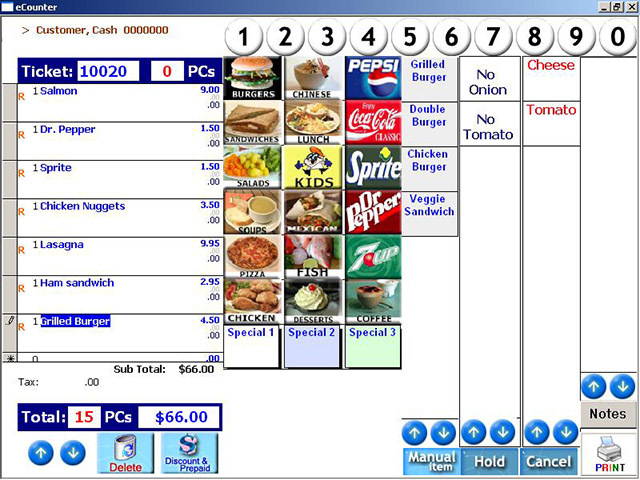 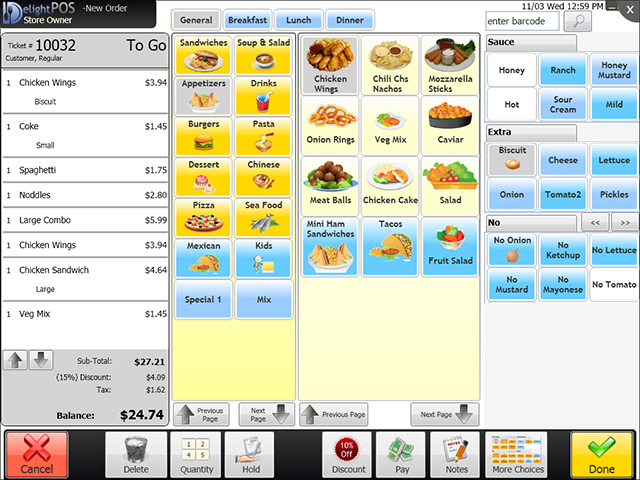 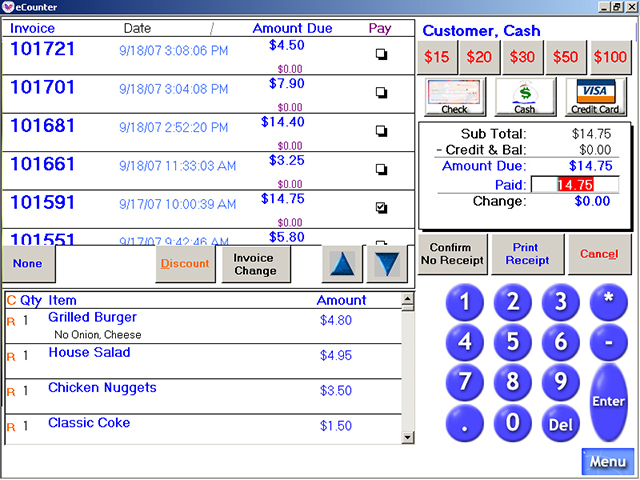 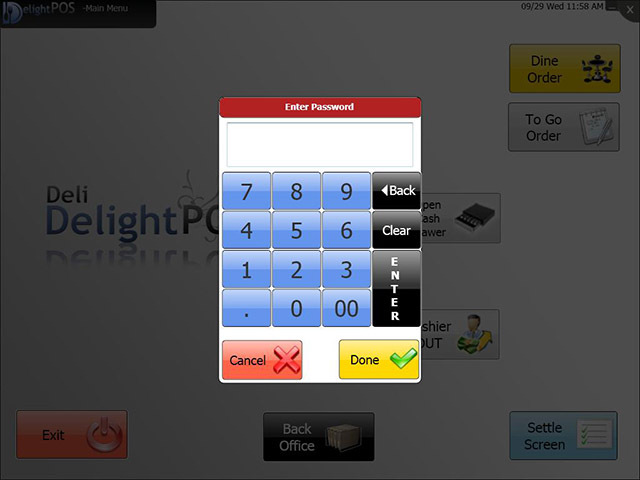 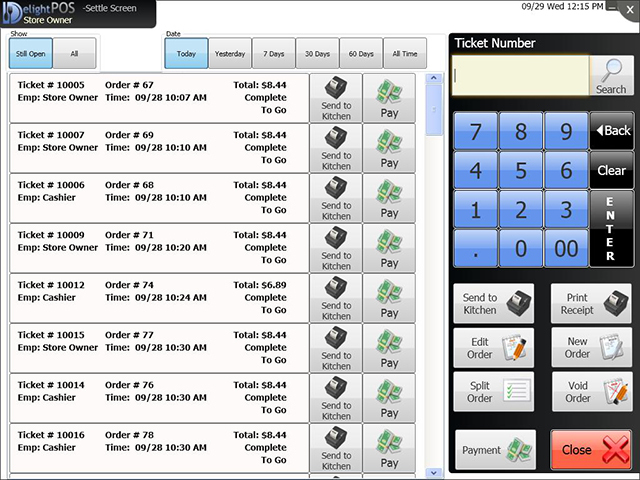 Take control of your food service establishment with DeliDelight POS. 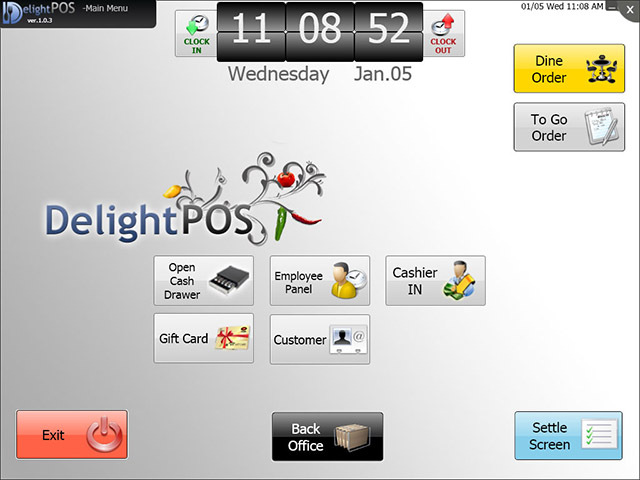 Whether you are a deli, coffee lounge or ice-cream shop, DeliDelight will empower your team to better serve your customers.